There are always conversations, wherever you go; “Who’s the best Batman?” Older fans may say Adam West, others will root for Michael Keaton. Modern audiences may prefer Christian Bale, or Ben Affleck. If you ask me THE Batman; the most prolific, the most versatile, the ultimate, will always be Kevin Conroy. Think about it. When you read a Batman comic… whose voice do you hear? This is the man that took on the dual role of Bruce Wayne/Batman way back in 1992. 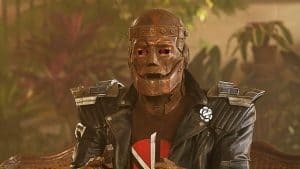 He played the Dark Knight in 85 episodes of the cult hit “Batman: The Animated Series”, and then in the animated movies “Mask Of The Phantasm” (1993), “World’s Finest” (A.K.A. “The Batman/Superman Movie” 1997), “Sub Zero” (1998), and “Mystery Of The Batwoman” (2003). Let’s not forget that he also reprised the role/s in 52 episodes of the “Justice League” animated series (2001-2004), 39 episodes of “Justice League: Unlimited” (2004-2006) and in three episodes of “Static Shock” too (2003/2004)! 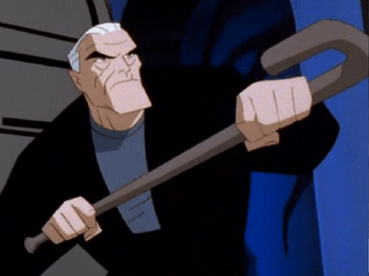 Bruce Wayne – Then, Now… Forever? 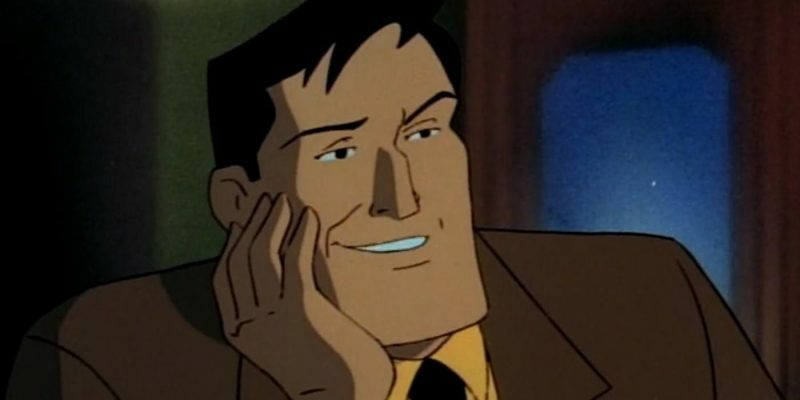 Lest we forget, Mr. Conroy played young Bruce Wayne, modern day Batman and, from 1999 – 2001 he starred as an aging Batman/Bruce in 52 episodes of the excellent “Batman Beyond” (A.K.A. Batman Of The Future” in the U.K.) as well as in the spin-off animated movie “Return Of The Joker” (2000). So, checking back that’s 230+ animated episodes, and 5 animated features over 12 years. No other actor even comes close! 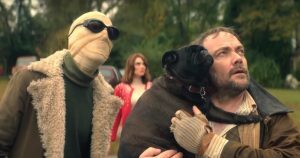 The best part is… it doesn’t even end there! 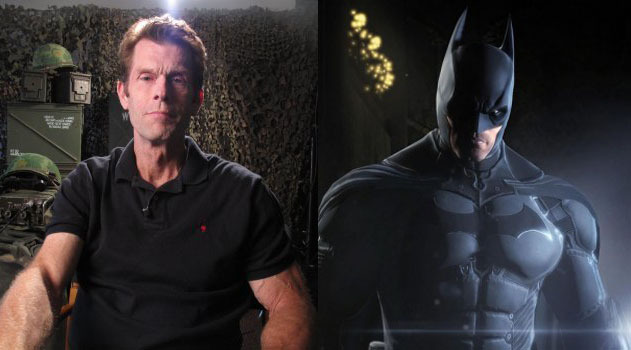 In 2009 Rocksteady Games released their monumental hit “Batman: Arkham Asylum.” Once again Kevin Conroy took on the dual roles of Bruce Wayne and Batman. The game was a sure fire hit, spawning three console sequels (2011, 2013, and 2015), four versions on portable devices (2011-2016), a V.R. Experience (2016) as well as multiple enhanced, and collected versions. I’ve mentioned all the physical work that Kevin has contributed to, and starred in over the years, but these are secondary when compared to the impact they have had. I was already a young adult when “Batman: TAS” first aired. His skill in conveying emotion, joy, pain, heartache, anger, and power, just by using his voice was – and still is – incredible. When my son was little I used to read him Batman stories from the comics, and children’s storybooks. Kevin Conroy’s voice/s as Bruce and the Caped Crusader are the ones that I emulated (and still do). When I pick up the latest issues of Batman, Detective Comics, Justice League his is the voice that I hear Batman speak with. On T.V. Kevin has already been Batman on screen for way longer than anyone else. His screen time in the animated movies and video games may never be surpassed by any screen actor. His legacy as Batman is unquestionably legendary. If Warner Bros./DC Entertainment decide to make a live action “Batman Beyond” there are fans who are already touting Michael Keaton to play old Bruce Wayne. As far as I’m concerned the man who created the role should be given that part. There are always conversations, wherever you go, “Who’s the best Batman?” Older fans may say Robert Lowery, others will root for Val Kilmer. Modern audiences may prefer Will Arnett, or Jason O’Mara. If you ask me THE Batman; the most prolific, the most versatile, the ultimate, will always be Kevin Conroy. Get your votes in now! You can vote in the Hall of Fame now, just go checkout our HOF Post here.